+57% Like This Video of 67 Votes! 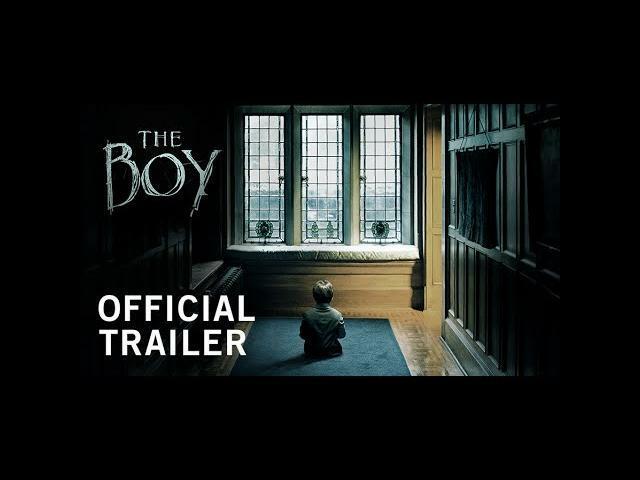 William Brent Bell"s The Boy (2016) aka The Inhabitant (2016) releases January 22, 2016, via STX Entertainment. 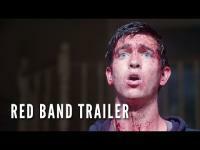 Initially, I thought The Boy was going to be more of the same but after watching this trailer, I am psyched to see the movie. I am curious to see how the story plays out and how the boy came to be a living doll. Lauren Cohan , Rupert Evans, and Ben Robson star in The Boy. The Boy is a frightening thrill ride directed by William Brent Bell (The Devil Inside) starring Lauren Cohan (“The Walking Dead”). Greta (Cohan) is a young American woman who takes a job as a nanny in a remote English village, only to discover that the family’s 8-year-old is a life-sized doll that the parents care for just like a real boy, as a way to cope with the death of their actual son 20 years prior. After violating a list of strict rules, a series of disturbing and inexplicable events bring Greta’s worst nightmare to life, leading her to believe that the doll is actually alive. 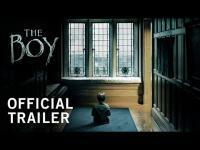 THE BOY is a frightening, original horror-thriller directed by William Brent Bell (THE DEVIL INSIDE) starring Lauren Cohan ("The Walking Dead"). STX Entertainment is a fully integrated, diversified, global media company designed from inception to unlock value from the 21st Century’s changed media landscape. STX specializes in the development, production, marketing and distribution of talent-driven films, television, and digital media content, with a unique ability to maximize the impact of content across worldwide, multiplatform distribution channels, including unparalleled global capabilities and direct passage into the China market. Greta is a young American woman who takes a job as a nanny in a remote English village, only to discover that the family's 8-year-old is a life-sized doll that the parents care for just like a real boy, as a way to cope with the death of their actual son 20 years prior. After violating a list of strict rules, a series of disturbing and inexplicable events bring Greta's worst nightmare to life, leading her to believe that the doll is actually alive.